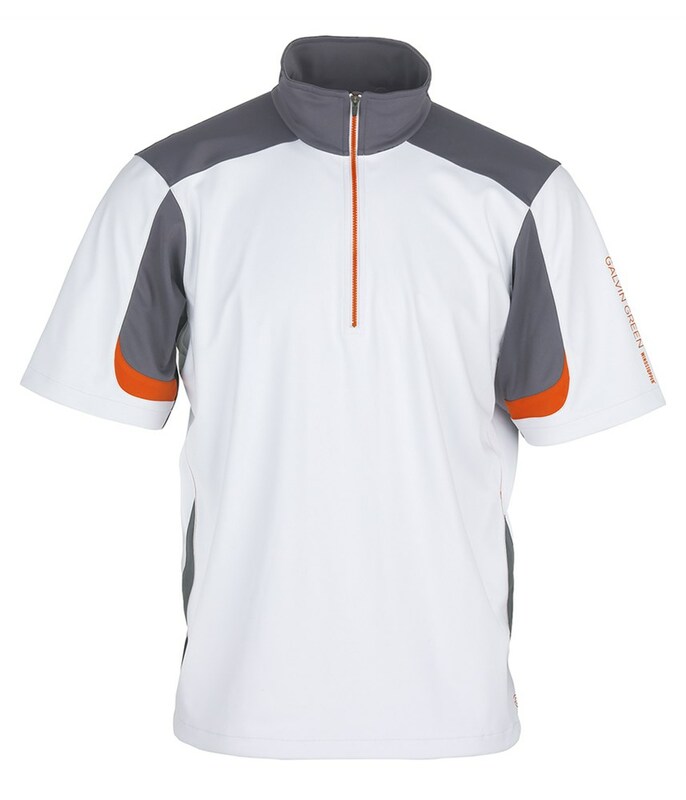 Perfect for all kinds of weather the Galvin Green Bolt Short Sleeve Jacket will provide a windproof shell layer that is totally breathable. 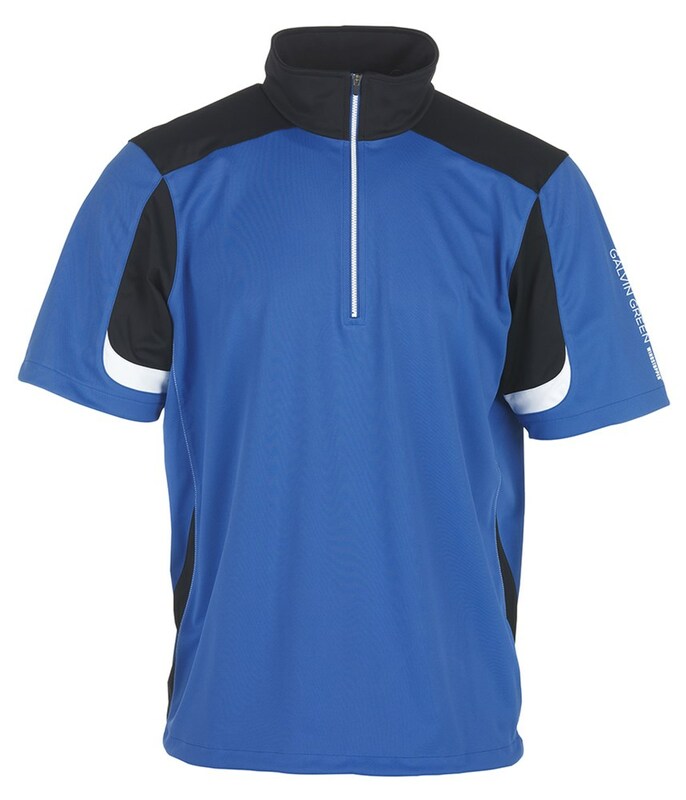 The Galvin Green Bolt is part of their windstopper collection that will keep you warm, protected and comfortable when the weather turns against you. 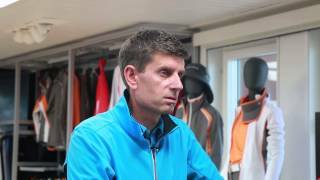 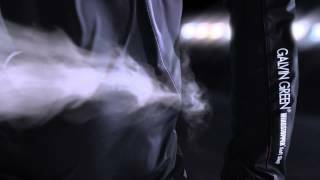 Galvin Green have used the premium GORE WINDSTOPPER technology to provide you with a totally windproof fabric that is super comfortable to play golf in. 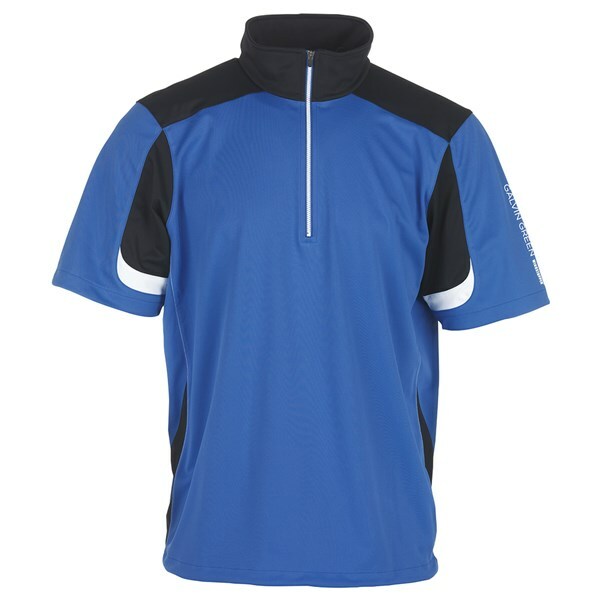 The fabric used in the Bolt Short Sleeve Jacket is also fully breathable and will allow excess moisture to escape and evaporate quickly. 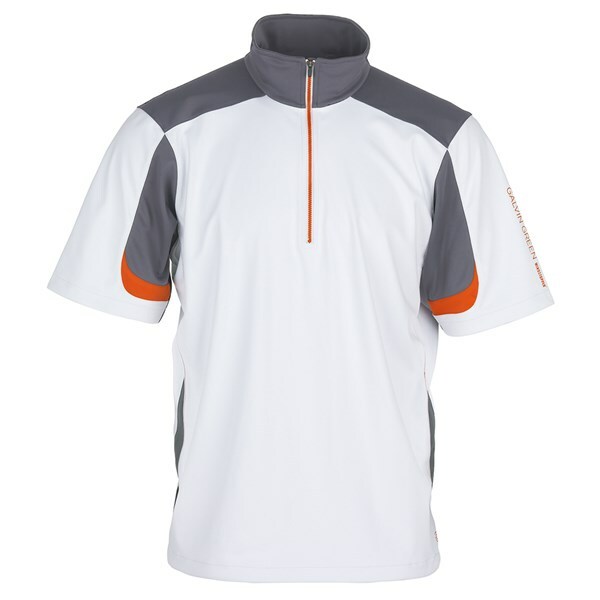 The short sleeve and half zip design will allow total freedom of movement while swinging your clubs.